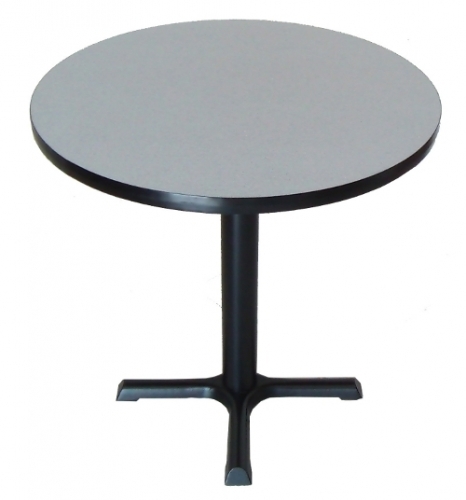 This 42 inch round table features a high pressure laminate top, and black edge mold. You have the choice of table & bar height to choose from. 42" round tables seat 5 people. Applications include office, break room, restaurant, bar, & more!